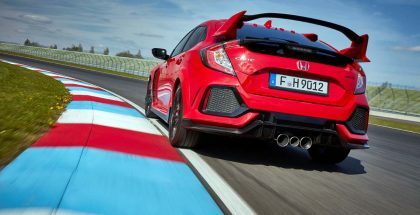 Honda has released official details of the new-generation Honda Civic Type R. New from the ground up, the superhatch sticks to front-wheel drive, but benefits from a lighter and stiffer platform, new suspension with active damping, and selectable driving modes. 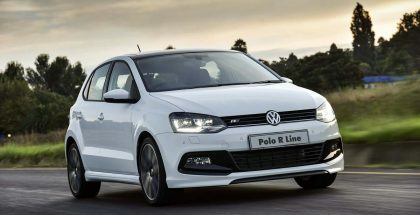 The Volkswagen Polo hatchback epitomises smart, efficient, subcompact hatchback motoring. 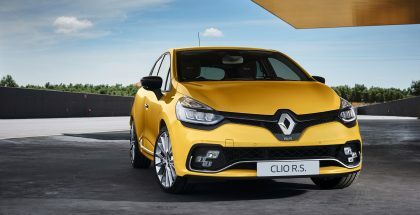 Whether you’re a student, a young family, a housewife, a commuter or an empty nester, there’s a Polo that’s right. 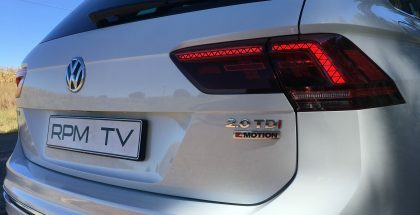 There’s even a Polo GTI for robot racers. 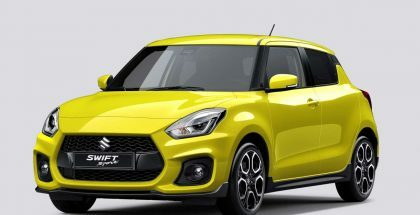 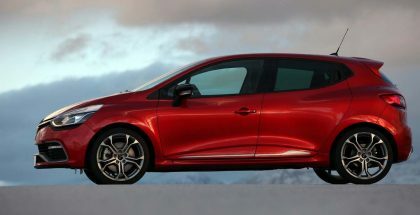 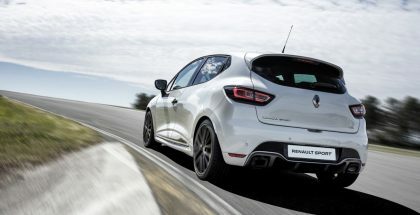 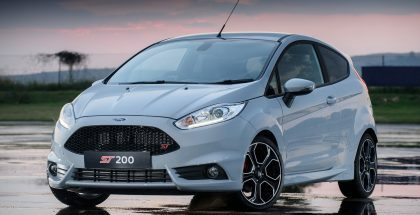 In 2014, the Renault Clio RS underwent a major change, swapping its naturally aspirated 2,0-litre engine and manual gearbox for a 1600cc turbocharged unit linked to with a dual clutch gearbox.